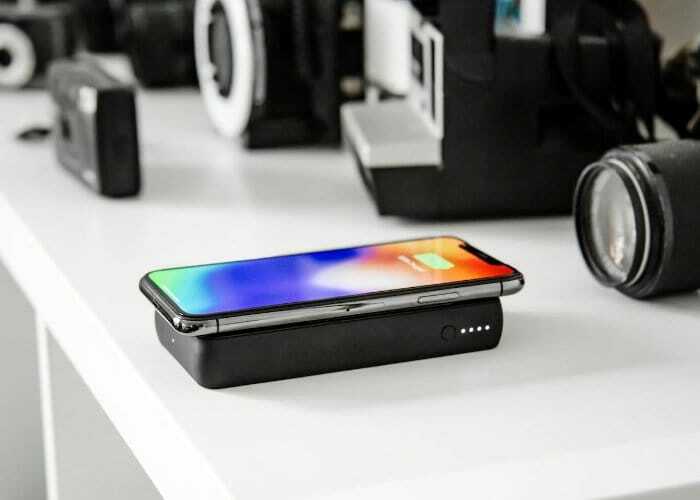 At IFA 2018 this week Mophie has introduced four new wireless charging products to its range taking the form of the Charge Stream Vent Mount, the Charge Stream Desk Stand, the Charge Stream Powerstation Wireless and the Charge Stream Powerstation Wireless XL. 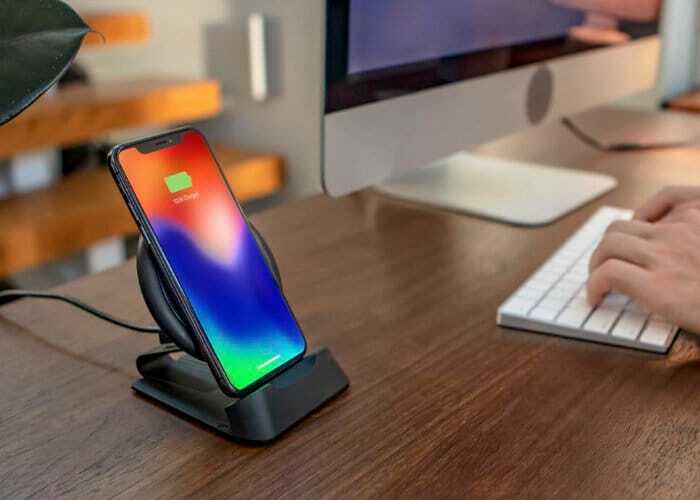 The Mophie Charge Stream Desk Stand will be available to purchase priced at $70 during the fall of 2018, while the Charge Stream Vent Mount is now available to purchase priced at $70 and can be purchased directly from the official Mophie website via the link below. 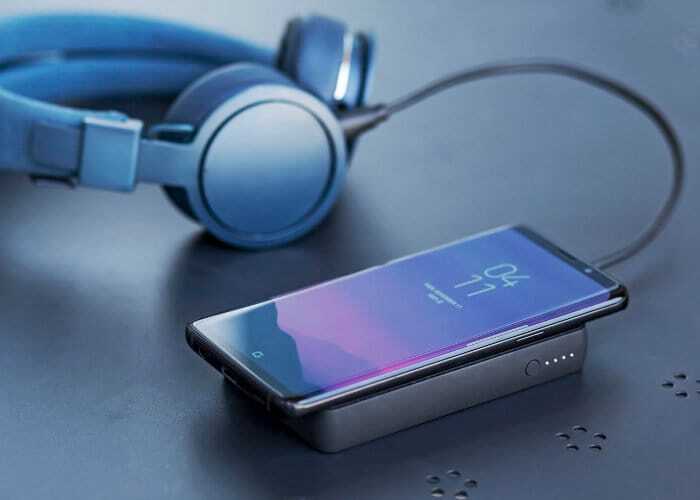 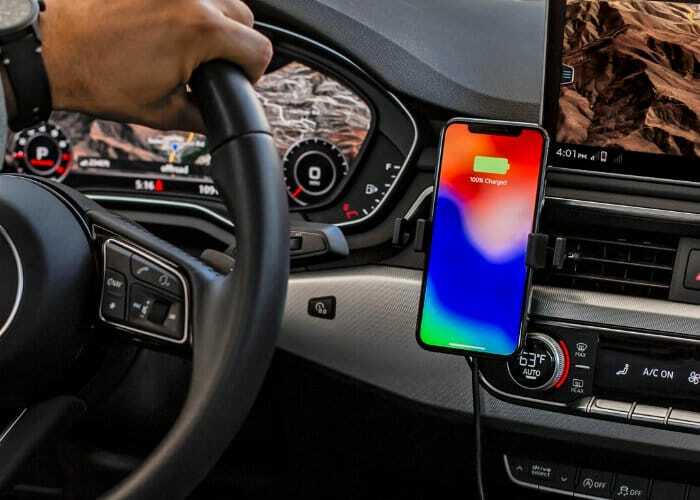 For more details on all the new wireless charging products from Mophie jump over to the official website by following the link below.